Spring is here, which means it's time for warmer weather and gorgeous new spring styles. To celebrate, we've decided to throw a giant giveaway for our Bella Ella family! 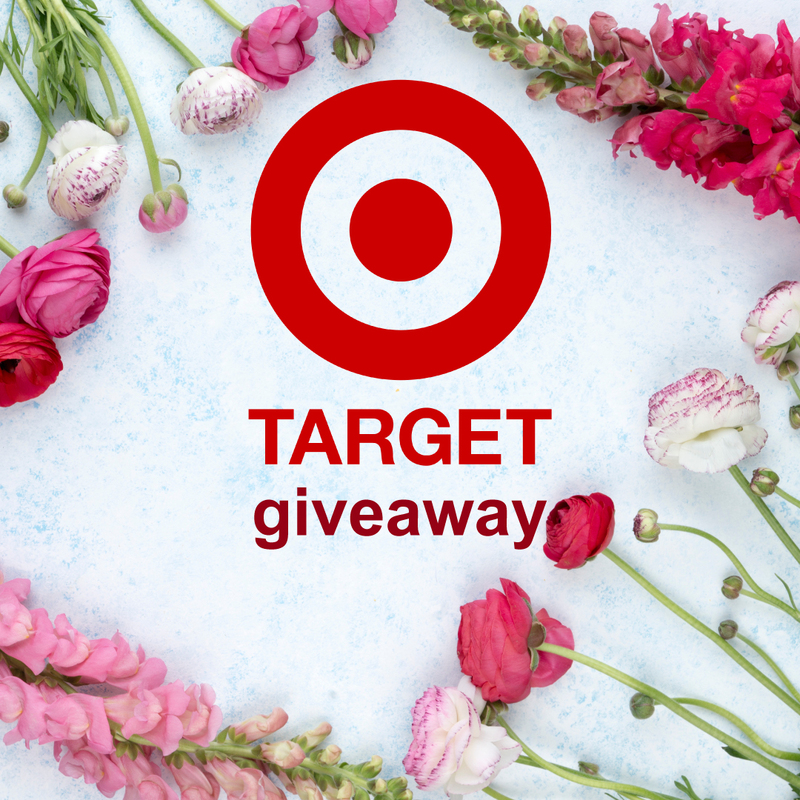 Enter today for a chance to win up to a $250 Target Gift Card, with a total of $400 in Target Gift Cards up for grabs.